Working for Red Oak Consulting means you be will be working for a market leader. An organisation highly respected by both customers and the HPC and Cloud community. If you are interested in joining our highly experienced, HPC and Cloud team and feel you have the skillset, passion and drive for excellence then please get in touch. This is a new role, reflecting continued business growth and completing our profile of consultants. It is a national role and will involve working both in our Cheltenham office and on-site for customer projects. Whilst recent and relevant professional experience would be an advantage, it is more important that you are able to demonstrate interest and ability in applying mathematical skills and experience of technical or parallel computing. Equally important is your ability to build good working relationships, gain customer trust and articulate, verbally and in writing, technical information and advice to an audience including technical and non-technical stakeholders. As a consultancy, we have an ongoing commitment to excellence, integrity and professionalism. The successful candidate must have initiative, self-motivation and a keen willingness to learn but should also understand the importance of team work and be prepared to work within our processes to meet deadlines. In return, Red Oak Consulting offers the opportunity to work at the forefront of an innovative and exciting technology application, with a strong career path and opportunities for development and promotion. The successful candidate will become a strategic member of a small and supportive team, gaining experience on diverse projects for customers across the public and private sectors. • Development of HPC and Cloud technical knowledge and skills. – Requirements gathering, project planning and delivery activities. 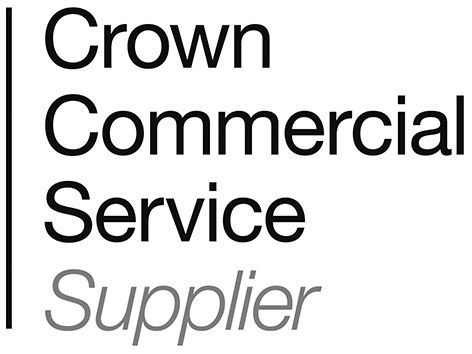 – Procurement support, installation and acceptance testing. – Creation of documentation, report writing and presentations. – Research tasks, financial modelling and designing business solutions. • Working in partnership with colleagues, customers and suppliers. • Attending conferences, seminars and training events, and representing the company as appropriate. • Working as required for our Principal Consultants and Senior Partner and reporting directly to our Operations Manager. Based in our Cheltenham office, to commence early July. £30 – £35,000 per annum salary with 25 days holiday. Right to work in the UK is essential. Full clean driving licence is essential. "No other consultants I have worked with have been as professional"
at liaising with the manufacturer to ensure our deadline was met"
with the manufacturer and handled the relationship well"
“Owen Thomas is a respected and established persona in the HPC Ecosystem"